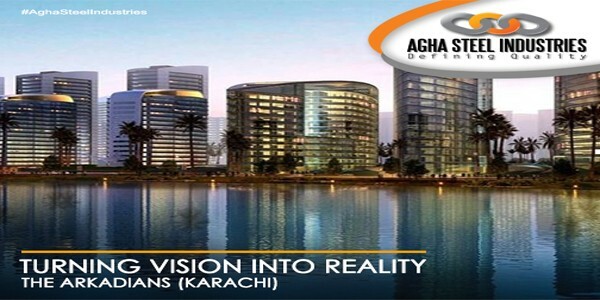 Agha Steel Industries is Pakistan’s leading steel mill located in the vicinity of Port Qasim. Our passion will build the next century of steel. 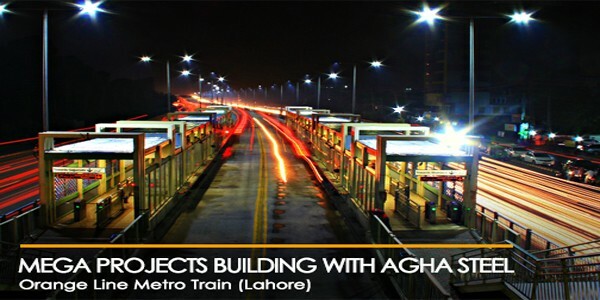 Agha Steel Industries (ASI) craftsmanship- ‘producing masterpiece steel’ – is the biggest motivation that drives us to manufacture high-value products. 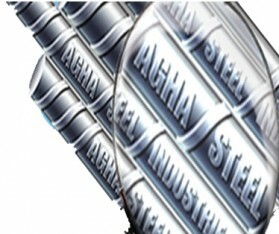 Agha Steel Industry strives to achieve excellence by becoming the industry leader and the largest manufacturer of steel products in Pakistan. To empower the upcoming Steel Industry of Pakistan by creating value for all the stakeholders through sustainable industrial and business development. ASI values passion for learning while having a strong foundation in integrity, ownership and dynamism. We believe in excellence and sustainable development while remaining faithful to the environment. Plot No. 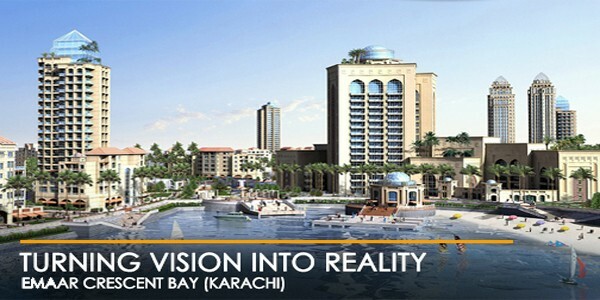 8-C, 3rd & 4th Floor, Shahbaz Lane-2, Khayaban-e-Shahbaz, Ph-VI, DHA Karachi. Designed on the principles of BS4449:2005, E-Bar G500+ is the “Ultimate High Yield Strength” rebar promising stronger rebars and extra savings. The echnologically advanced product has numerous benefits that define the pillars of modern construction. 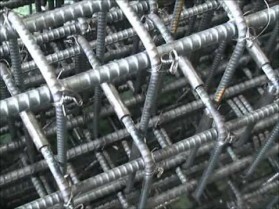 •Requires 15% less steel in construction compared to conventional rebars. •Ebar+ have superior bendability and can be safely bent without cracking. •All bar sizes are rolled to a very close tolerance (possible on a fully computerized and automatic rolling mill) so that customers get more meters of steel per ton meaning more value for money without having to sacrifice structural integrity. 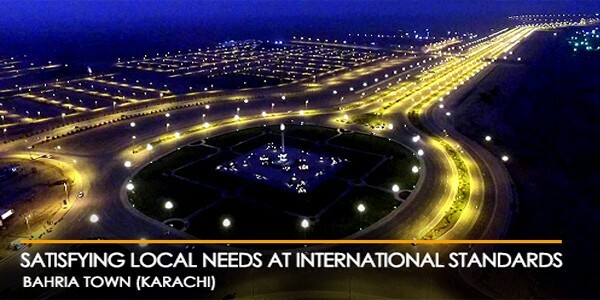 •De-scaled bars have better bonding with concrete and exhibit less wastage at site. 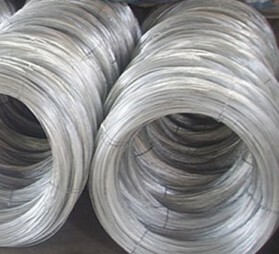 •E Bar+ are safely weldable under field conditions, saving steel consumption by avoiding large splices. •The bars are needle straight, thanks to the continuous line, tension free rolling.